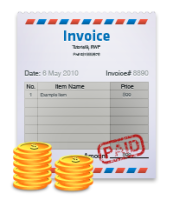 Manage your work professionally with tailored invoices for your business and industry. 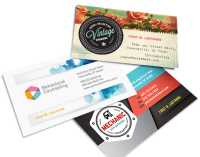 Your business card is your company's first impression. Let us make it a professional one. 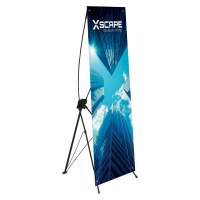 Get the word out on your specials and what your business offers. 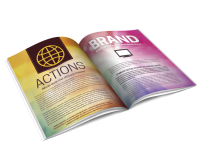 Our high quality flyers are designed to last and get attention. 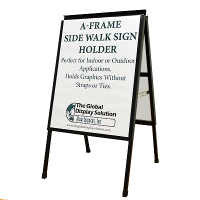 Advertise your business wherever you drive and wherever you park. Create elegant everlasting invitations or beautiful colour-filled postcards. 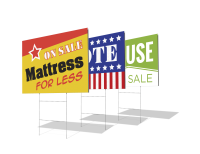 Make a bold statement with our variety of signs.